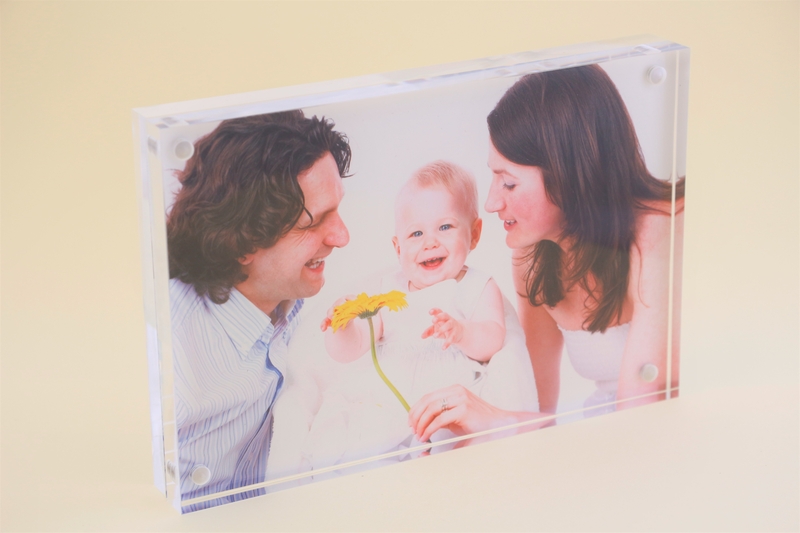 2 part acrylic block to display 4" x 6" photos. Stand alone - use landscape or portrait. *Enquire about this product now on 020 8368 7000 or email us at sales@avitonline.com. Copyright AVITechnologies Ltd.. All Rights Reserved. 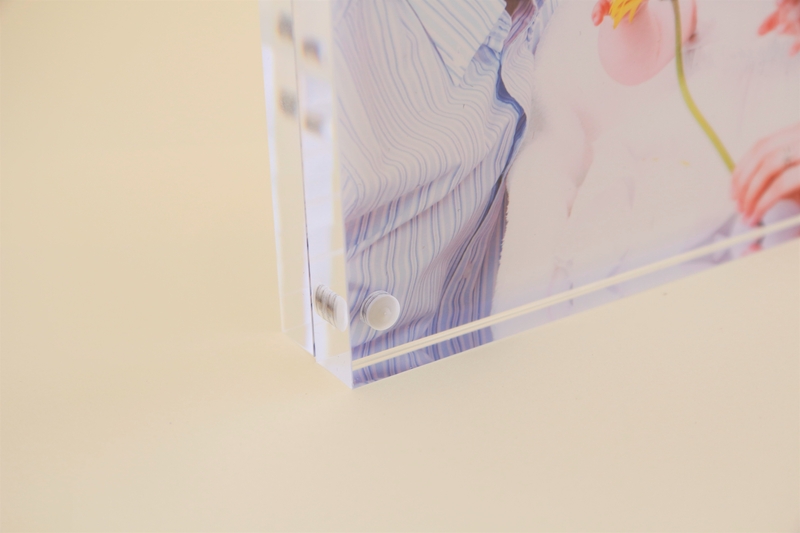 Online Shop powered by 3DCart.